The application touchless for transform your Leap Motion like a mouse. 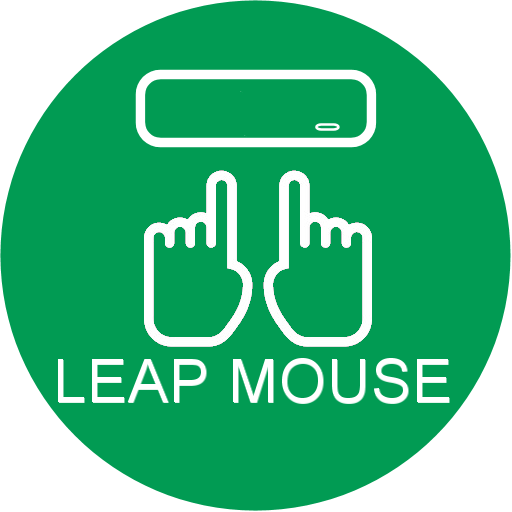 The Leap Mouse allow you to control the computer mouse with your Leap Motion. You can make everything like a mouse; move cursor, click and scroll. The two hands and all ten fingers was detected for a maximum possibilities for actions. High precision with heavy transfert rate for working with informations. This is not a Touchscreen, but a mouse, all screen size are compatible. Build for office use, can be usefull everyday. The application is always updated for be sure to have the best performance and the latest possibilities. Many parameters to help you to adjust the reaction and for choose your language. 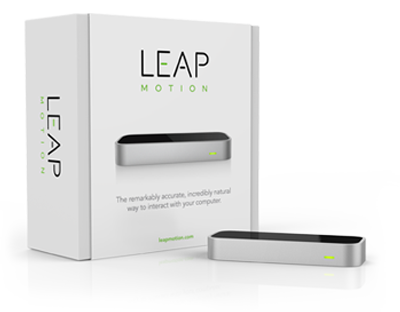 In monitor mode, you can see what Leap Motion capture without make action. Include French and English language. 100% original creation of French-speaking Quebec! * The software Java 1.7 is included for thebetter compatibility and not conflict with your current (or not) installation of Java. * The software don't limit by itself, without request, the capacity of movement with Leap Motion. The Leap Motion and Java logos are used for demonstrate the product named. They are not involved in the creation and distribution of the Leap Mouse application. Please consult the license of program (Attribution - Non Commercial - No Derivatives 4.0 International) before use it. You want help or have question or just contact us.